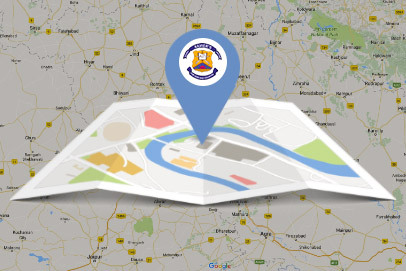 The school is affiliated to the Council for the Indian School Certificate Examinations, New Delhi (which conducts the ICSE exams in grades, i.e., classes 10) as well as the Bihar School Examination Board, Patna. 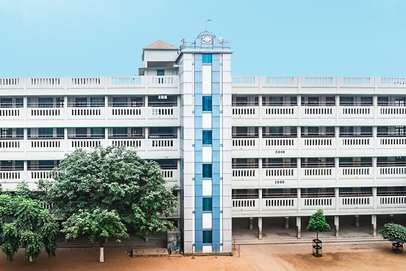 Subject taught in St. Xavier’s, for junior classes (from classes I to V) are English language, English literature, Social Science, Mathematics, Hindi (language + literature), General Science, Moral Science, Drawings & Crafts, General Knowledge, Computer (Class III onwards), Sanskrit/Urdu (Class V) and writing skills. 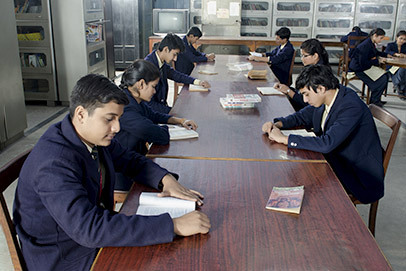 For middle classes VI to VIII, the subjects are English Language, English Literature, Hindi (lang. 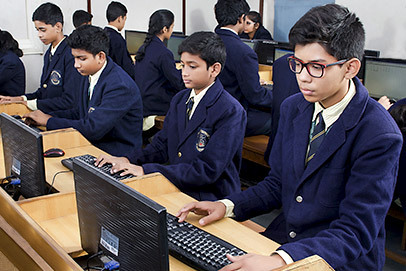 and literature), Science (differentiated into Physics, Chemistry and Biology), Computer Science, Geography, History & Civic, Value Education, Sanskrit/Urdu (till VII), General Knowledge and SUPW. 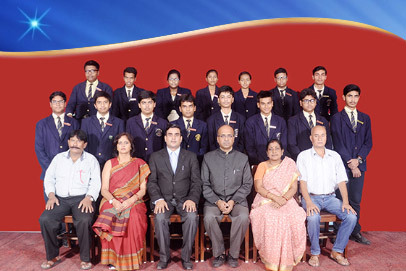 For senior classes IX and X, the subjects taught at ICSE level are English language, English literature (differentiated into Drama (The Merchant of Venice, 2015 onwards), Prose and Poetry), Hindi (prose only, ekanki suman and gadya sankalan and language), Maths, Physics, Chemistry, Biology, (in St. Xavier’s, it is mandatory for all the students to take up Maths & Science) Geography, History & Civic, Computer Application/Economic Application (any one), value education and SUPW. 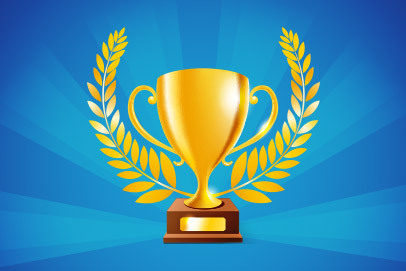 The two streams for senior secondary classes XI and XII are Commerce and Science. Class XII is prepared for BSEB examinations held statewise in Feb-March. The school session is from April to March. The school year is divided into three semesters. St. Xavier meets on a traditional, eight-period schedule, in which students attend each class daily, ordinarily from 8:00 am to 2:00 pm. 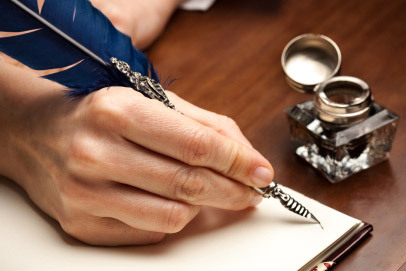 However, the order in which the classes meet vary from day to day. Saturday is the half day.